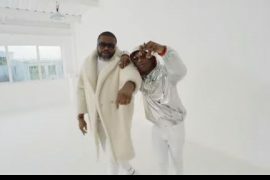 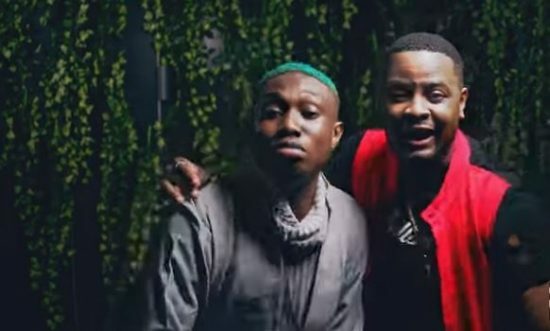 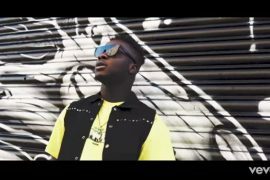 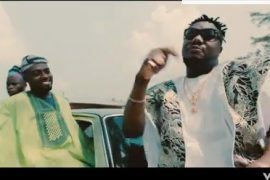 Superstar DJ Xlusive teams up with the street King Zlatan Ibile on ‘Gbomo Gbomo’, we bring to you the official music video. 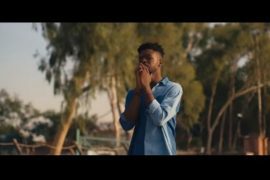 This is another street anthem with a lovely visuals. 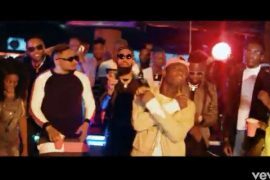 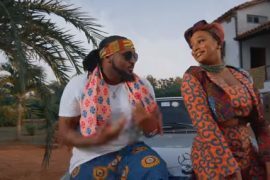 Gbomo Gbomo Video is catchy, It will end up suiting your screen.